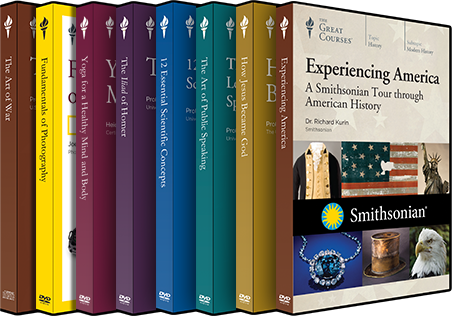 As a Plus Member, you receive a membership discount on any DVD, CD, video download, or audio download from TheGreatCourses.com. Purchase hundreds of audio and video series for your personal collection or as gifts for loved ones. This exclusive discount can only be accessed by clicking the link above. This offer cannot be combined with other offers. 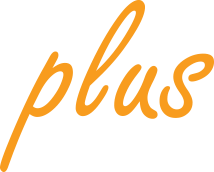 70% discount is calculated off the regular retail price and excludes Craftsy and CreativeLive partnership courses. Free Shipping offer only valid in the United States and Canada.